32 bit screenpacks are working now? 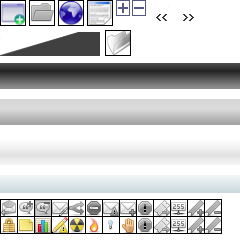 Yup, 32 bit (PNG) sprites and fonts on screenpacks are now displaying properly on all GPUs. I download the latest build and yes, 32 bits screenpack works, but the images are not in their position and interpolated actions doesn´t work in the system. Images are not in their position? Could you sen a comparation screenshots or explain? edit: 32bit screenpacks partially work, you just have to do alot of tweaking, but still there are some positioning issues. Maybe the screenpack is to oadvanced, im sure everything would work fine if its something mroe simple. lifebars are working 100% though. I think the example below would be the same thing Gazira is experiencing. summary: basically 32bit screenpacks no longer crash on startup, all tahts left is further implementation. I think mayebe the SP im using is too advanced for Ikemen, but im sure more basic 32bit sp's will work fine. Im gonna try to make a simpler one. 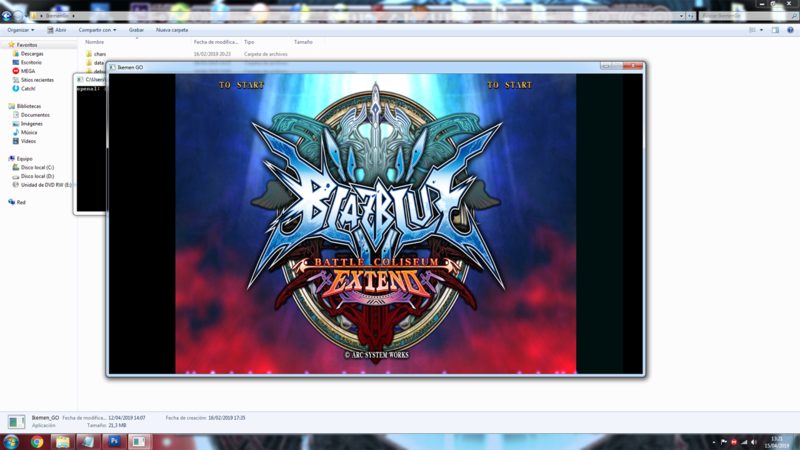 Hello Gacel, I have position issues in the title screen. 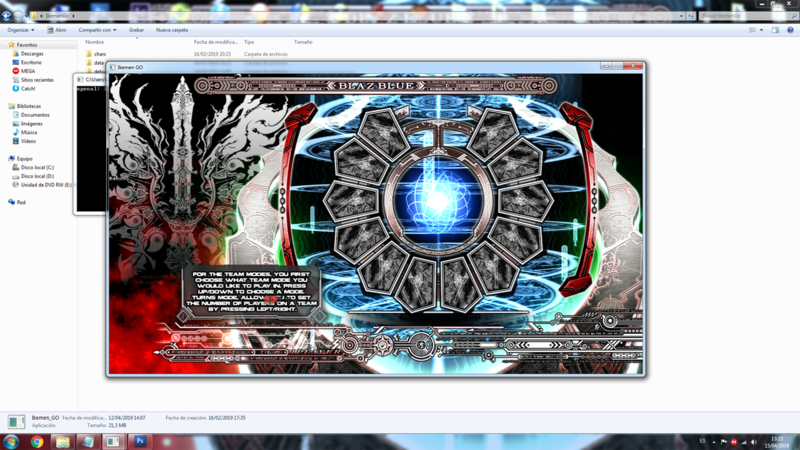 Logo and intro works fine and character select screen is misaligned but all the images the same distance. Thank you very much for your work. Hey guys looks like the problem is the "main.SP_Center" variable inside "localcoord.lua"
That stuff exist because the scaling code and k4thos code are clashing until I find the pattern of the variable it must set manually to a arbitrary unknown value depending of the localcoord. "main.SP_Center"` is not used by lifebars only screenpacks. With Ikemen the modes are not correlative with the assigned font, I try Arcade and I think it´s team arcade the one that appears. 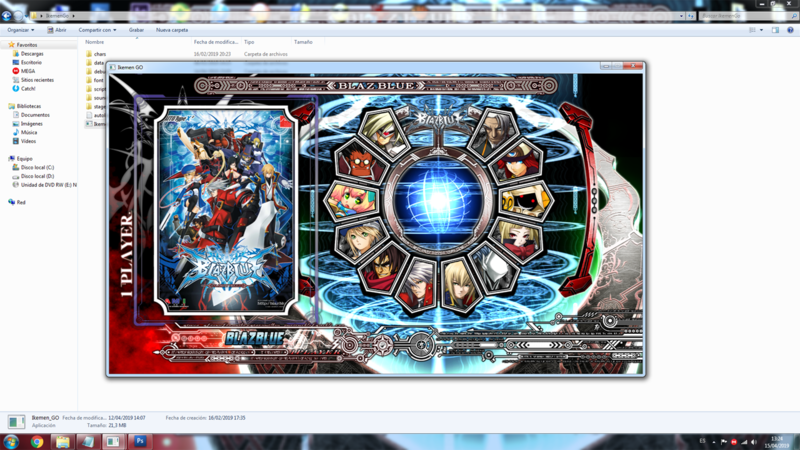 Please, I wanna take snapshots to compare images but I press f12 like in mugen but nothing, what is the mode? Thank you very much. I try Single mode and all works fine, except the interpolated options that are not included for now. I don´t test versus and winner screens because use this actions to work. Thank you very much for your help and effort, If I see more bugs I tell you something, bye! dan could you please fix the left right input bug on controllers if you can?This is the reason why i dont use this engine. 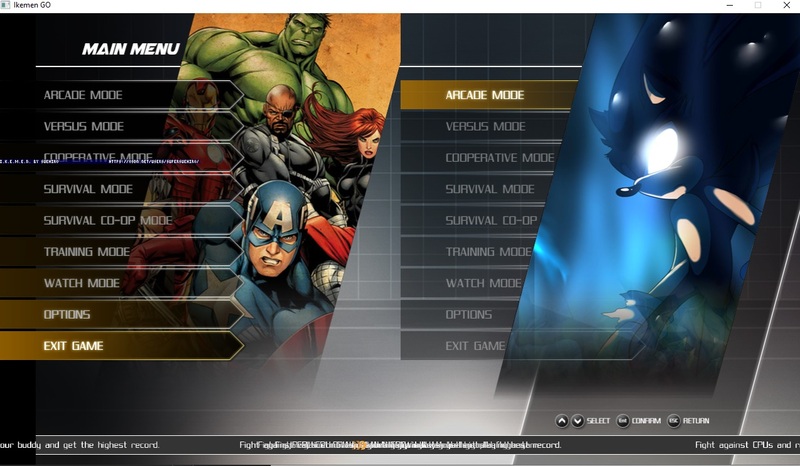 http://mugenguild.com/forum/profile/dan-92755 could you please fix the left right input bug on controllers if you can?This is the reason why i dont use this engine. how to replicate this? can i try a character with this you have? Just get sf3_ryu by GM and try to do shin shoryuken and shin hadouken on left side with controller. Are you making a full game out of that? Or just a sp? Interesting. Cool to see someone else messing with things. That could easily pass for an official game, design wise anyway. 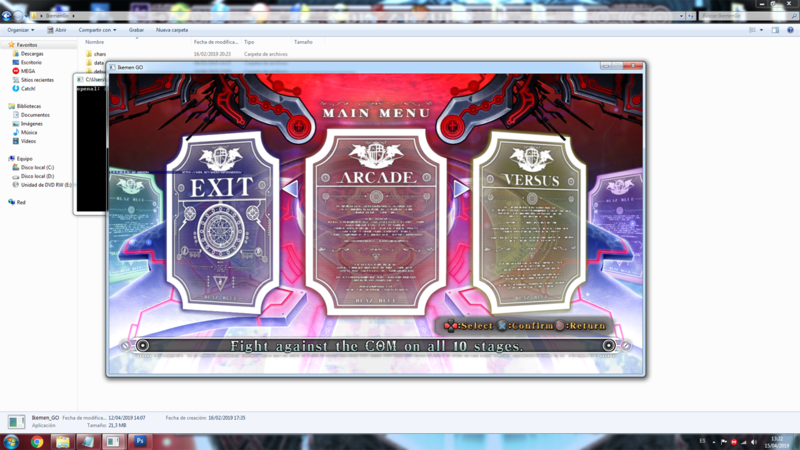 So much updates the past months, time to finally port everything mugen over, slowly of course. I tried the neatunsou's commit but looks like the bug still persist.I can do shoryuken on left side now.But still cant do the shins.When i try it only does denjin hadou. Sorry Adnan, I'm currently solving the multiplataform bundle release and due time constraints, very slowly. I hope to come up with the Ikemen installer for windows/linux/mac by the weekend. Clearing up the mugen dependencies would be great! Just read up a lil bit and you’ll see Gazira is doing that. You are a creator, no reason for you to not use it. Mugen will only hinder you in the long run, unless you are deadset on it. It’s not difficult to port, but better to build around it from the beginning. Also... My own opinion. Forget about compatibility, start building your common1 now. Will save you a lot of time and effort as well as bring more incentive to playing your game with its own exclusives. REDHOT you should really try IKEMEN GO. Hello 2Dee4ever, first about the screenpack question is going to be a screenpack, but I'm also working with portraits, intros and endings for all the chars that appear ( I think I will reach the thousand) in it, only that you choose the char you want to add to it.  The reason why I want to launch it for ikemen is that mugen can not perform some actions like the portraits animation, actionbg for the fight file, continue screen, etc. Now with an engine in development and compatibility with mugen chars, it's something we've been waiting for a looooong time. Thanks to all the people who make it possible.